Cibor can also mill or sand away minor unevenness in floor surfaces or walls. We do this using advanced, electrically powered machines that enable us to work in a dust-free and clean manner. We possess the equipment needed to resolve any issue or request. Our services vary greatly and our employees are very flexible. We can work on upper floors, in small spaces or in installations. 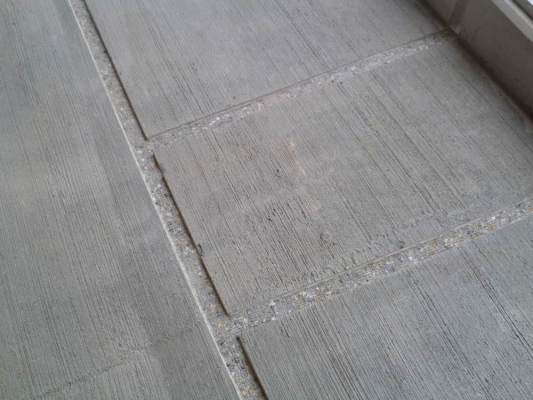 Both existing and new concrete floors can be processed to embellish them or improve their quality. We process concrete floors using both metal and synthetic-bonded diamonds, which means we can always achieve the required end result. 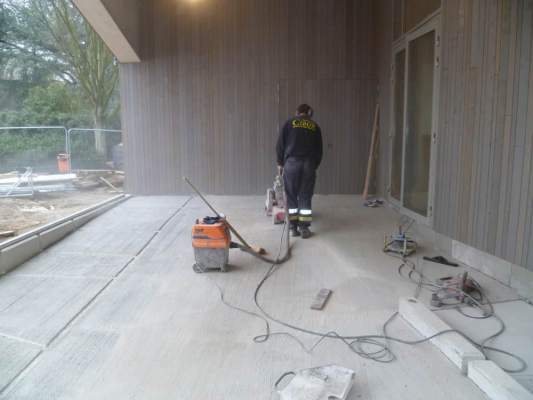 We can also upgrade your concrete floor or screed to the required level. Milling can be done in various ways. Cibor possesses the tools needed to successfully complete all assignments. Whether the work involves breaking away the top layer for better adhesion, milling patterns to embellish the surface or shot blasting: anything is possible. Do you require our expertise in surface processing? Then discuss your wishes with one of our experts on 014 570 340 or send us an e-mail.